Success does not come easy. It requires a lot of hardwork and dedication. Together with this, it requires you to work smart. This is the only way you will stay ahead in this highly competitive world. This also applies to YouTubers. If you want to stay alive in YouTube, you have to take advantage of tools such as Tubebuddy. Most YouTubers upload a ton of videos and other entertaining content, but due to massive competition, they find it hard to find them on YouTube’s search rankings. So, the question is, how will you manage your channel to get the most out of your content? After going through a number of TubeBuddy reviews and testing it ourselves, we have all the facts to answer this question. Here is our review of TubeBuddy. TubeBuddy is the best tool for YouTube marketing and SEO. This tool will help you in getting your content ranked on YouTube. This tool helps you optimize your videos thumbnail, tags and descriptions, and title. TubeBuddy is a browser extension. It was designed to enable a YouTuber to spend less time managing videos and more time creating them. As a browser extension, it is available on Opera, FireFox, Safari, and Chrome. When downloaded and installed, it integrates itself directly into the YouTube website. You can easily access it and all its features directly from YouTube. 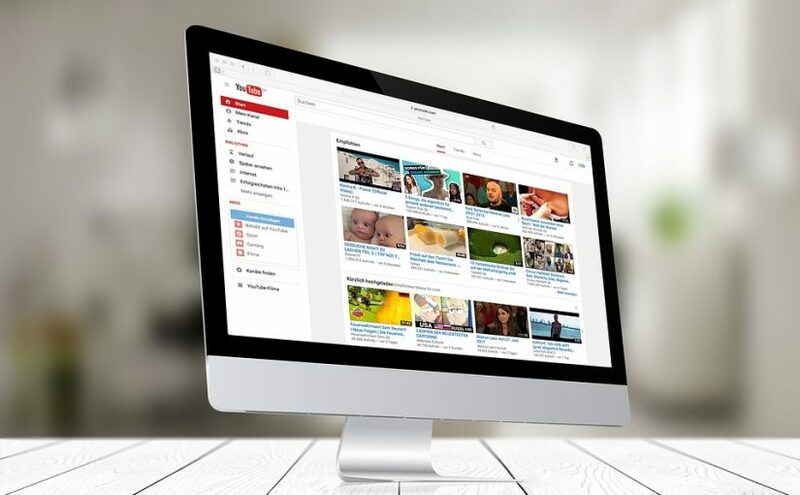 TubeBuddy is a great tool that can help you get a lot more from your YouTube channel. It comes with a pretty good free plan, it is feature-packed, and above all, it is easy to use. The paid plans too are pocket-friendly. If you need more reasons why you should get TubeBuddy, consider this. A study was conducted that shows 400 to 500 hours of videos are uploaded every minute on YouTube. This means that your video stands a small chance of it getting noticed. But with TubeBuddy you can change this and attract a multitude of people to your channel and increase the number of views on your videos. Therefore, make sure you get this tool for your YouTube channel.